John Davie is chairman of Altra Capital. He has a background in project management of major infrastructure developments with extensive experience of finance, management and operations. John has been working in the PPP arena for many years as an advisor, practitioner and teacher of the subject. He has a global knowledge of the subject having advised in many countries. John Davie is a Visiting Professor at the London Guildhall Faculty of Business and Law where he is also a Course Patron for the MA in International Business. 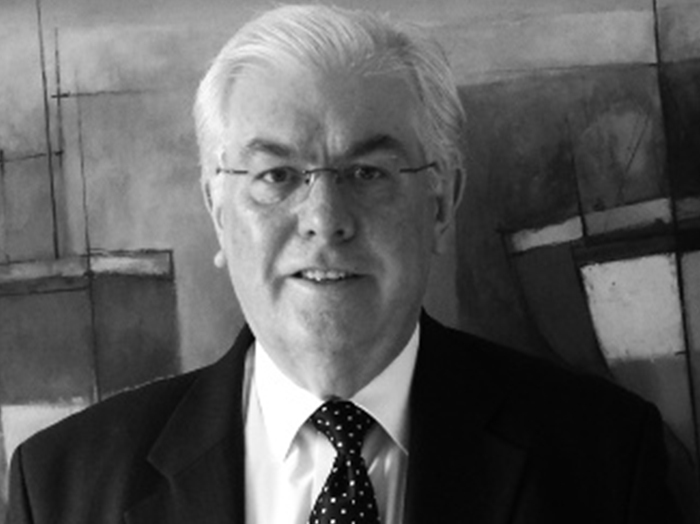 John Davie served two three-year terms as chairman of the UK Government’s Export Advisory Board on Public Private Partnerships, as a member of the UK Financial Services Sector Advisory Board and as Chairman of British Expertise. Altra Capital specialises in the provision of procurement, management, capacity building, legal and financial advisory services for the private financing of infrastructure in all sectors, especially to support public sector clients in the international market. The team was created to bring together global PPP experts, all of whom have been active in the evolution of PPP since its inception.